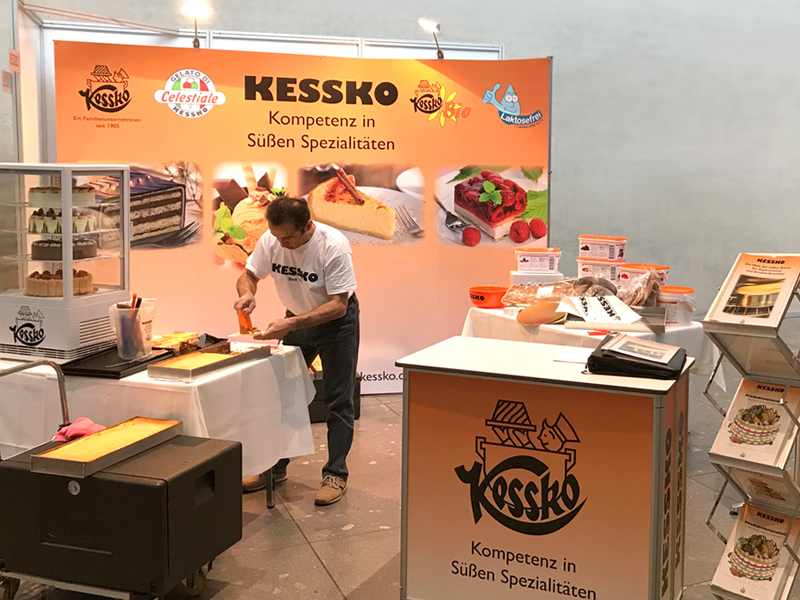 Find out more about our new products, new happenings concerning the company, and also when and where you can meet KESSKO in person at exhibitions and other events. We look forward to seeing you at our new booth at the Sachsen Back in Dresden from 13.-15. April to welcome. You will find us in hall 2, booth 246. 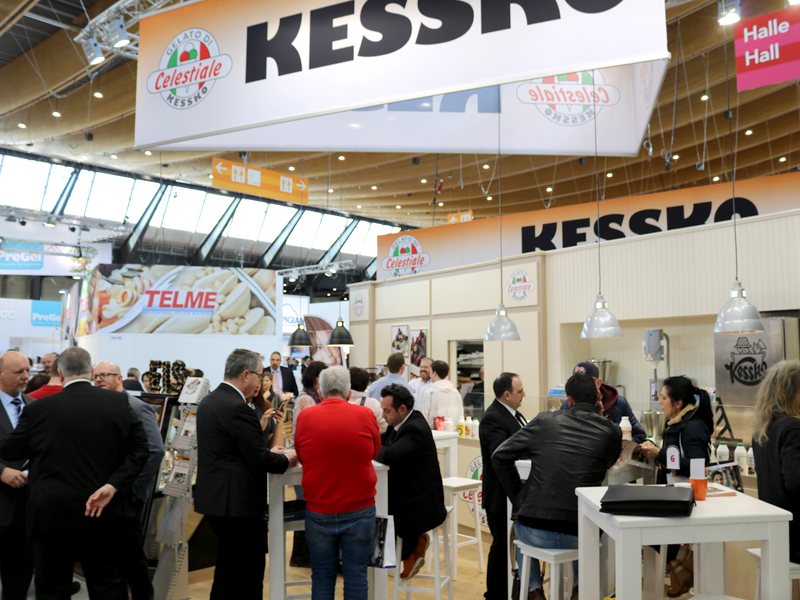 We thoroughly enjoyed the trade show with its many visitors, creative ice cream ideas and inspiring discussions with experts. The Celestiale team has already moved onto the next stage with the development of new highlights. Our sales team is ready to serve! Enjoy our product range for ice cream parlours and the Celestiale highlights for the new season. 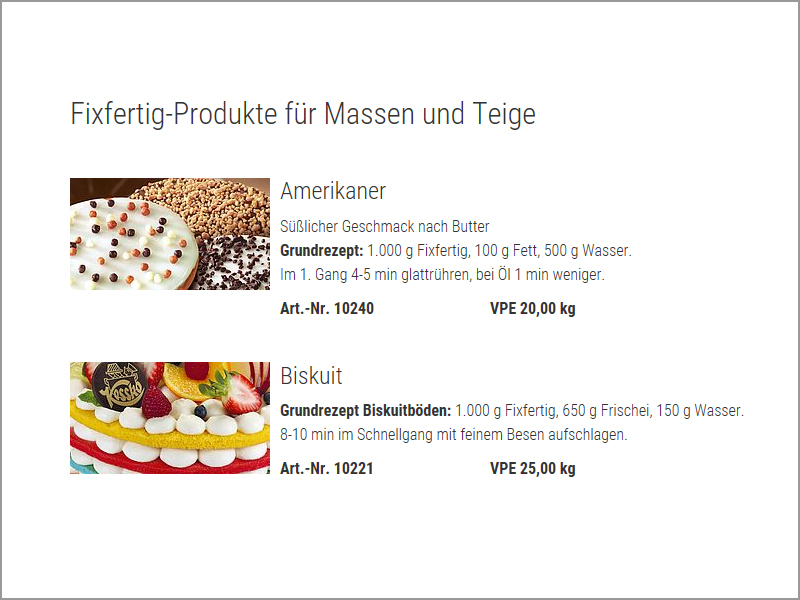 In order to help you faster, we have published the basic recipes for individual products for our Fixfertig range for speciality creams, fillings and fine baking on our website. If you have any further questions, please contact your specialist retailer or our application technology team. We are always looking to develop and improve. 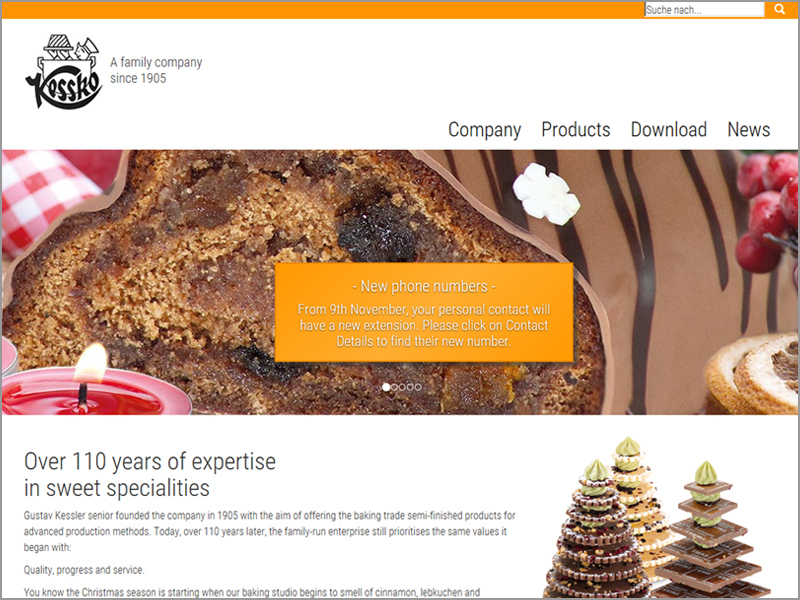 We are currently working on an English version of our newly designed website for our overseas customers. This is likely to be launched at the beginning of 2018. We look forward to the international response. 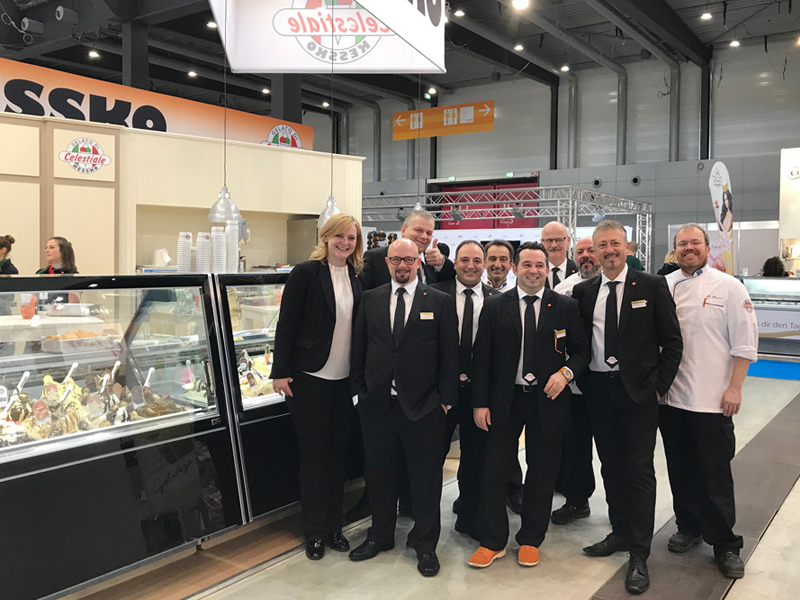 The Aramark summit meeting took place in Stuttgart on 8th & 9th December. The conference was very well attended and we successfully presented our concept to wholesalers. Our regional sales managers Mr Graf and Mr Asseburg were present, and were also expertly supported by our application technician Mr Divol. We look forward to taking part in the next summit meeting. Our in-house museum recently underwent refurbishment. 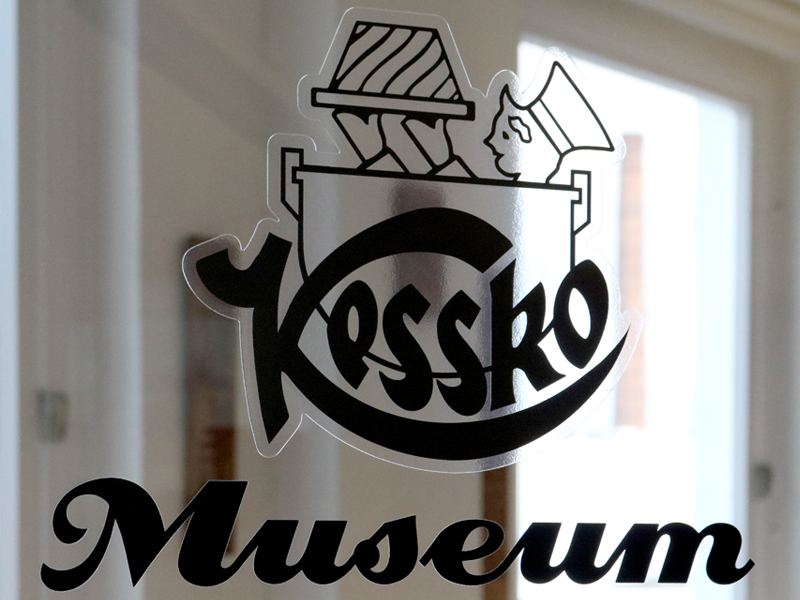 It is home to a range of fascinating treasures from KESSKO’s long history. Unfortunately we are not able to offer public tours. Instead, we have compiled a short series of pictures so you can reminisce a little. This is a genuine trade fair for handmade ice cream. 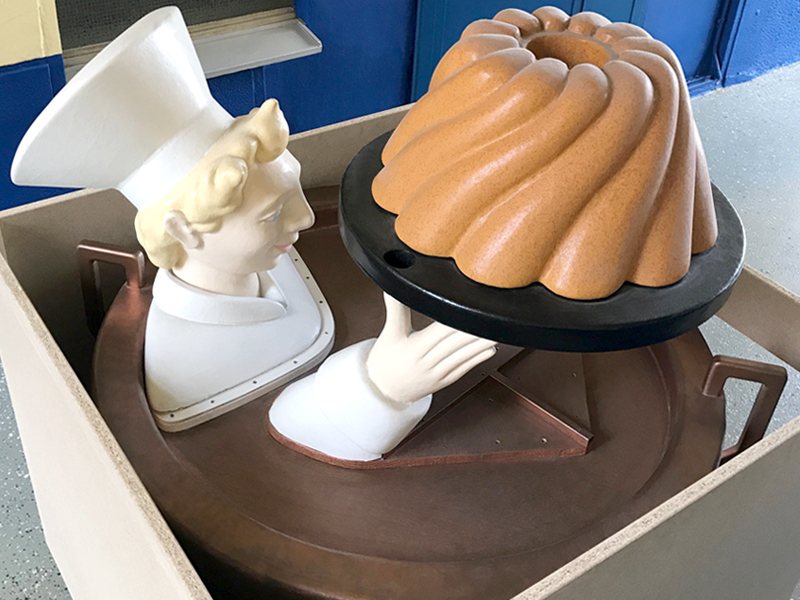 At the five-day industry event, ice cream manufacturers, owners of ice cream parlours, cafe owners and restaurateurs will learn about how the exciting subject of ice cream can boost their business’s sales. Our preparations are in full swing! Our stand has been confirmed: We’ll be at stand B54 in hall 10 from 3rd to 7th February 2018. This was a great exhibition in our opinion! We engaged in interesting conversations with lots of customers who visited our stand. Our new products also received plenty of interest and our new website layout went down well. So we can look forward to 2019! If you’ve ever visited our premises in Bonn, you’re bound to have seen our friendly rotating Kesselmännchen. Now we’ve packed him up well, because the papier mâché figure, which is just under 1.5 m tall, is coming with us to this year’s Südback. 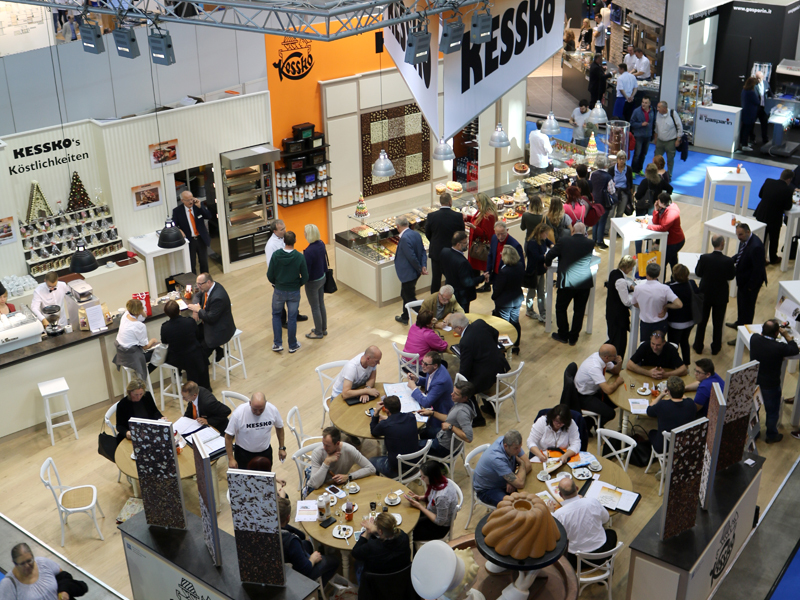 Südback offers a comprehensive overview of new products on the bakery and confectionery market. 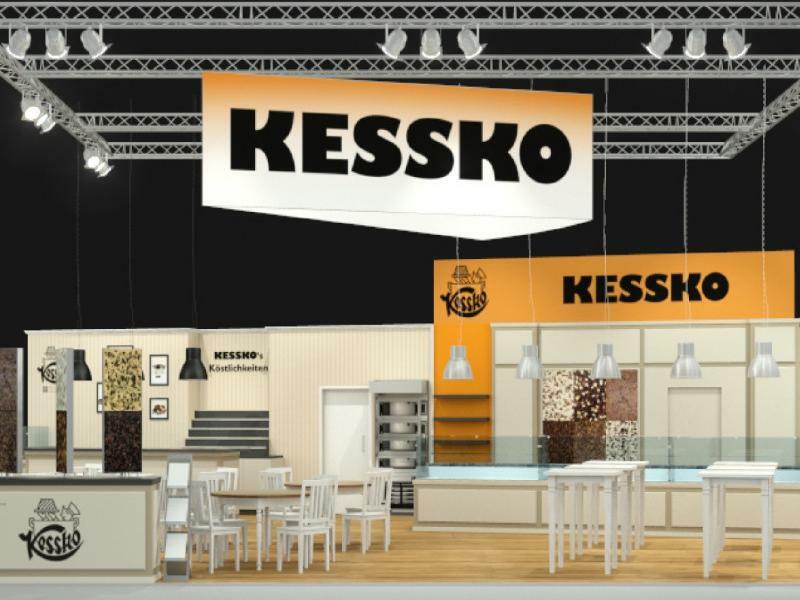 KESSKO will be presenting numerous new products, such as its new sea buckthorn fruit paste and liquorice confectionery paste. Its highlight will be its brand-new website. You can obtain more information at the exhibition or your advisor.